If you own a blogger/blogspot blog, you can easily change the address of your blog from the free/default blogspost address to a custom domain name which can be a .com .net, org, .com.ng etc. This would help you make your blog URL look professional. Instead of your blog caring an address like https://www.iam-nigeria.blogspot.com/, you can easily change it yourself to make it look like www.iamnigeria.net/. Note: After changing it to .com , if anyone still visit the old .blogspot address, the person will be automatically redirected to your new .com address. 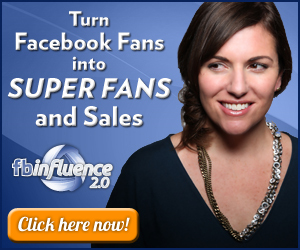 Your blog readers will not be left behind. In addition to this, search engine traffic will be directed to your custom domain. With that, you won’t loose search engine rankings. 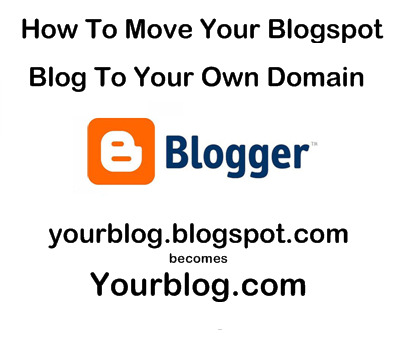 Why Do You Need the Complete Guide on how to change your blogspot URL to a Custom Domain Name? To change your blogspot URL to a custom domain easily, you would need the know-hows of how to do it. I charge people N 3, 000 to help those who does not have the know how. 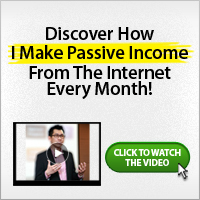 I help them change their blogspot URL to a custom domain name and I get paid for it. If you don’t know how to change your blogspot URL/address to a custom domain name, you can either ask me to do it for you with N 3, 000 or you do it yourself by following the information further below. To change the blogspot URL to a custom domain name yourself, you need a complete guide that would put you through, step by step. The complete guide is easy to follow. You don’t need a technical skill to make use of the guide. What you need is understanding, once you understand the contents of the guide, you will do this yourself successfully. The complete guide is easy to follow. Also, with the complete guide, you can start your own small business of helping people change their blogspot URL to a custom domain name. You will charge them N 3, 000 and use the information in the complete guide to help them change theirs. The Complete Guide on How to Change Blogspot URL to a Custom Domain Name costs just N1, 000. This would give you full access to the complete guide which you can use to easily change your blogpot address to a custom domain name instead of paying me N 3, 000 to help you do it. It would also give you full knowledge on how you can help others change their blogspot address to a custom domain name and charge them N 3, 000 for it. How Do You Get a copy of Complete Guide? Simply send us a mail using the form below. Act on this information as soon as possible before someone else starts raking in more money than you do. Hi. When do you want me to help you do it? A very welcoming post as lots of newbies find it difficult and sometimes fall into hands of fraudsters who duped them by charging lot of money.